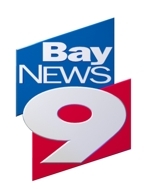 I had the opportunity to speak on Bay News 9 a few days ago about the local Tampa Bay real estate market and what we are seeing in the 3rd quarter of 2018, as well as millennial and real estate and what a “gift letter” is. Have a look! What are you seeing in your local market?